contributions, and social impact, while increasing your company’s Triple Bottom Line (TPL). strategic solutions and strategies that invest in service excellence and mutual interests. To explore the possibilities ﻿﻿contact us. We all benefit when Canadians are involved in their communities. That’s why almost three-quarters of Canadian businesses either directly support or accommodate employee volunteering. 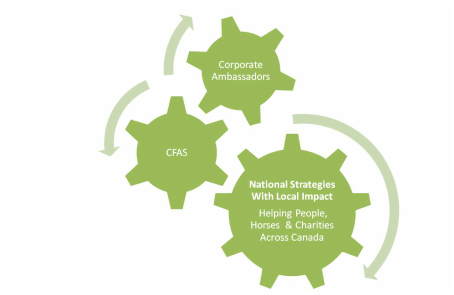 Volunteer Canada can work with your business to ensure the value and success of your community engagement programs.